Easy to realize high-speed rotation with a rotation speed exceeding 10000r/m. High operating efficiency at high speed and low torque. High torque at low speed and wide speed control range. The simplification of the control device. The motor power of 70 type small gear motor is 15W, and can be equipped with a fan and speed control. The voltage can be single-phase or three-phase, and the speed of three-phase gear motor can not be adtable. 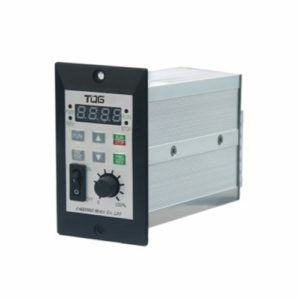 The reduction ratio is 3-300, and the reduction ratio can be designed and manufactured according to the user’s needs. The axis is 10mm. 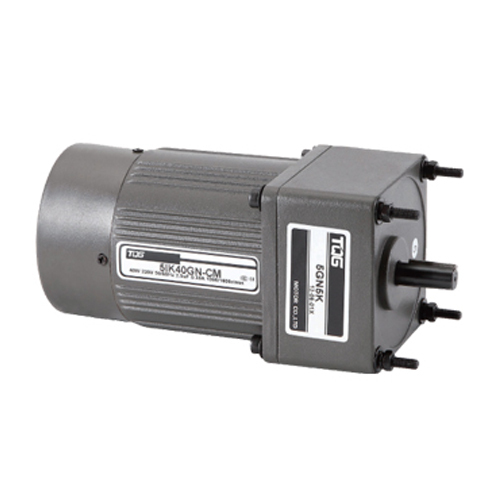 The motor power of 80 type gear motor power is 25w and can be equipped with a fan, speed control, and electromagnetic brake. The voltage can be single-phase or three-phase, and three-phase gear motor cannot be adjusted. The reduction ratio is 3-300, and the reduction ratio can be designed and manufactured according to the user’s needs. 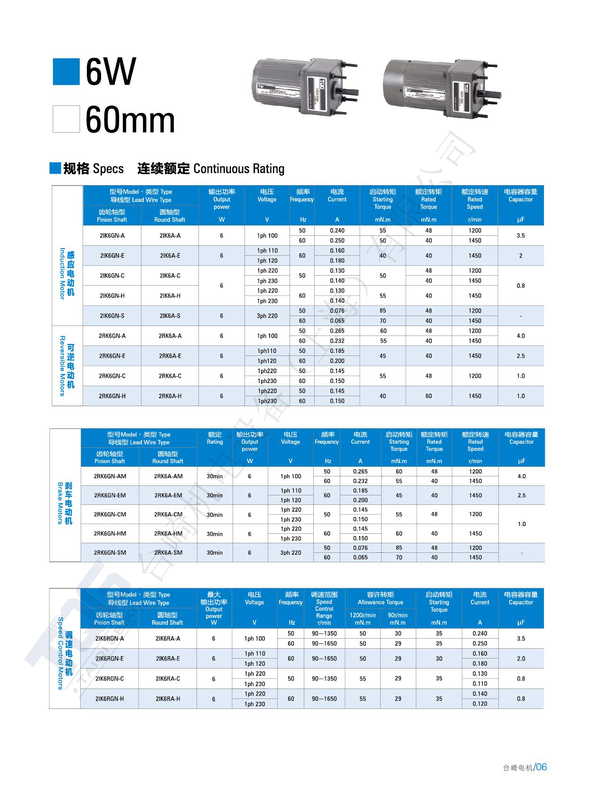 The axis diameter is 8mm and 10mm, and generally 10mm. The motor powers of gear motor are 40W, 60W, 90W, 120W, and can be equipped with fan, speed control and electromagnetic brake. The voltage can be single-phase or three-phase, and three-phase gear motor cannot be adjusted. The reduction ratio is 3-300, and the reduction ratio can be designed and manufactured according to the user’s needs. 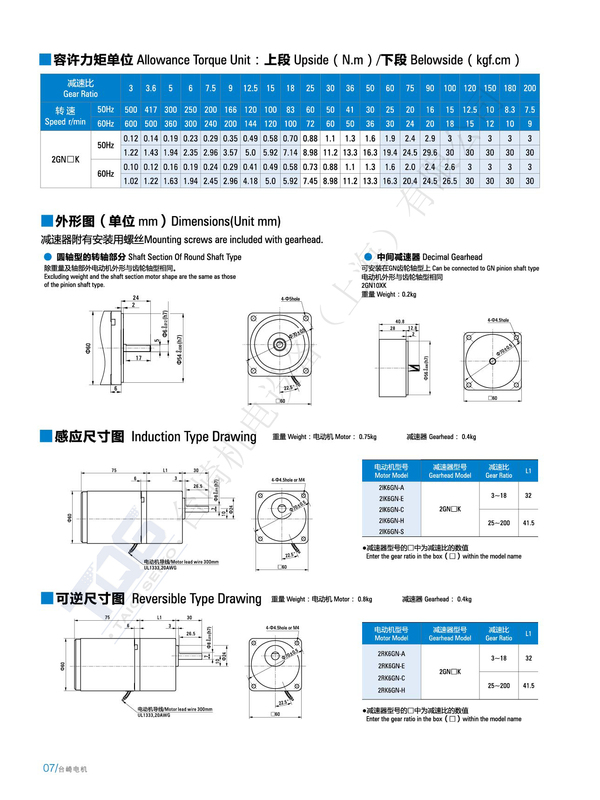 The gearbox can be divided into GS type and GK type. In the GS model, the axis is 15mm. In the GK model, the axes are 12mm and 15mm. The motor power of 100 type small gear motor can be 120w, 140w, 180w and can be configered a fan, speed control and electromagnetic brake. 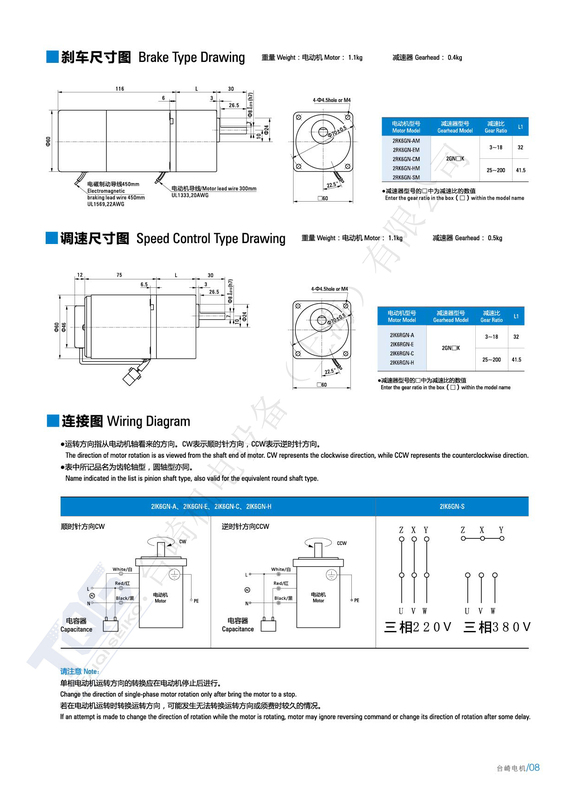 The voltage can be single-phase or three-phase, and three-phase gear motor cannot be adjusted. The reduction ratio is 3-300, and the reduction ratio can be designed and manufactured according to the user’s needs. 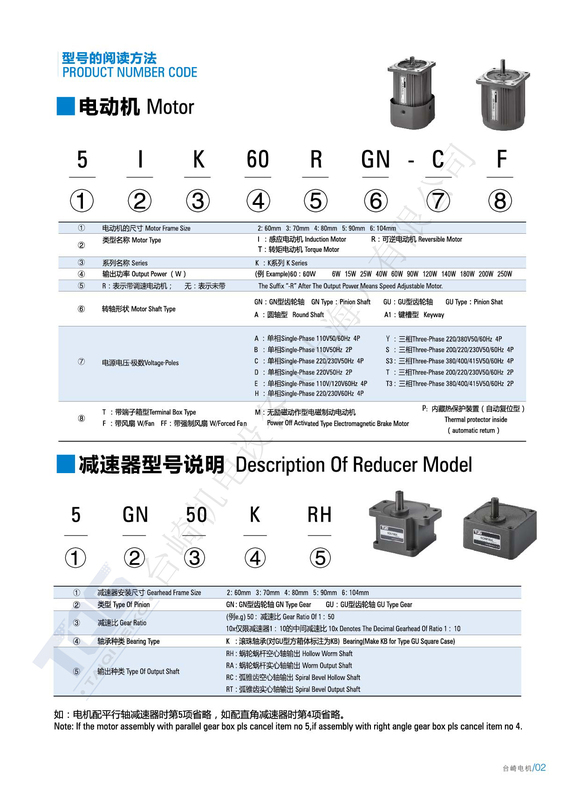 The gearbox can be divided into GS type and GK type. And the axis diameter is 15mm. 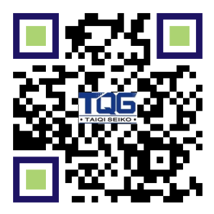 1.Induction gear motor is composed of an induction motor and a gear head. 2.Usually, micro induction motors means induction-running type of motors. 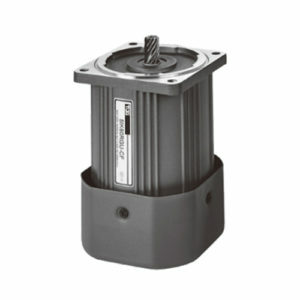 This type of motor uses not only solenoids and capacitors during starting but also during operation. Although the starting torque is not very large, it features of high efficiency and can run constinuously due to its simple structure and high reliability. 3.When single-phase motor is running, torque is generated in the direction opposite to the running direction. Therefore, it is impossible to change the direction within a short time. Please change the direction of rotation after the motor is completely stopped. 4.The three-phase motor drives the induction motor with a three-phase power supply. The efficiency is very high and the starting torque is also relatively very large, and therefore it features of the reliability. 5. Induction motors are suitable for one-way continuous operation. 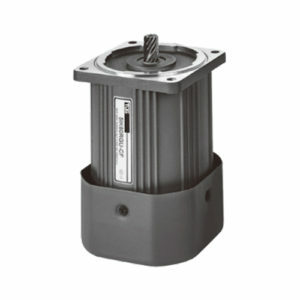 The motor power of 60 type small gear motor is 6W and can be configured a fan. The voltage can be single-phase or three-phase. The reduction ratio is 3–300 and the axis is 10mm.